Get a taste of both old and new Japan with this six-day tour. We've kept it simple with an itinerary of the country's most iconic cities. Experience everything from the bustling energy of Tokyo's city centre to the rolling countryside of Takayama. And don't forget Kyoto, a city of peaceful gardens and stunning temples. 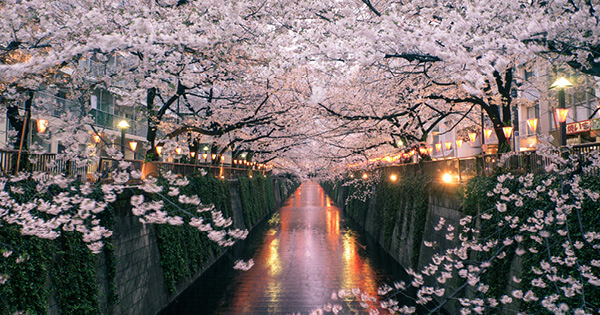 This trip is a quick and affordable one, so you can tack on more time to go deeper into Japan. Because after this tour, we know you'll want to.